If I owned it, I don't think that I'd shoot it, and what fun would THAT be? 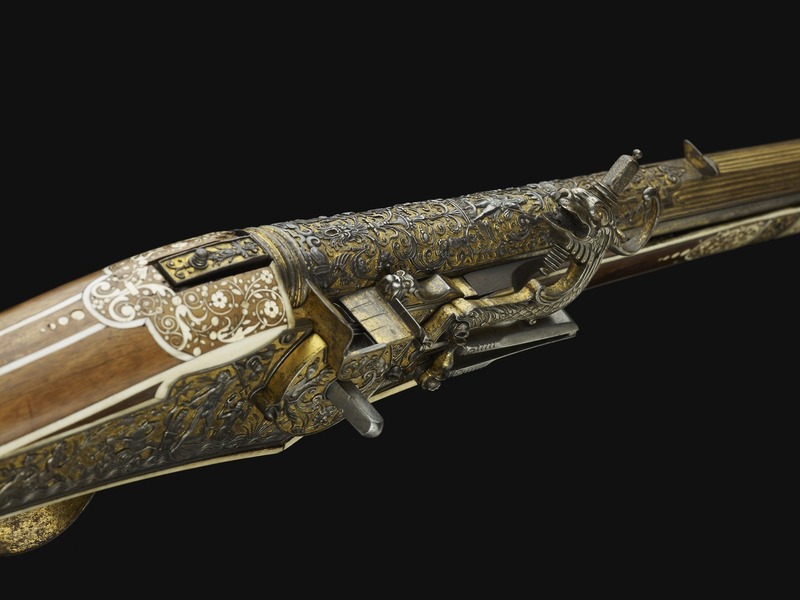 Is the engraving as intricate as it appears? It's beautiful.